The advent of red smartphones peaked last year and many manufacturers preferred to release this color option. This year is still very early but we have already seen a couple of red devices. 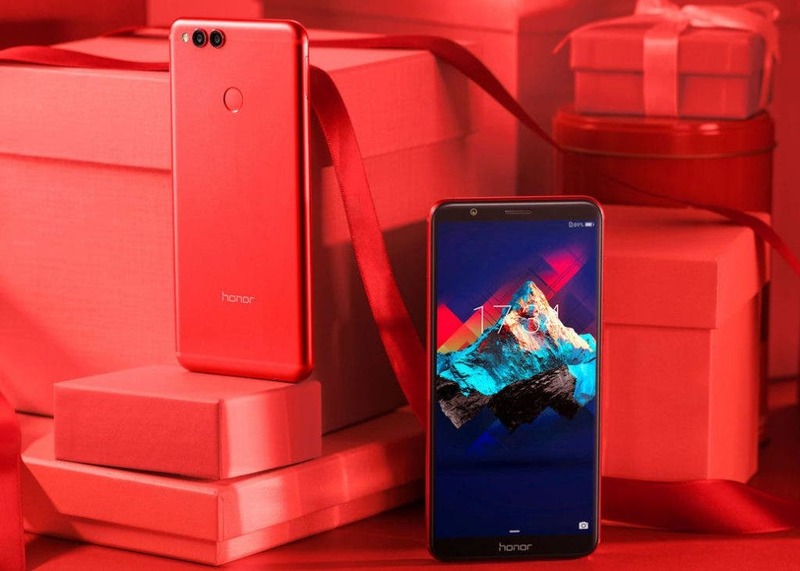 Now, Huawei has released the red variant of Huawei Honor 7X globally after it arrived the US some days ago. Interestingly, it also released a Gray version, thus, we now have a Black, Blue, Gold, Red, and Gray Honor 7X. Only 20,000 units of the Red and Gray Honor 7X were made and interested customers will have to fork out £270 (same as the regular colors) to get one of these devices “in select markets”. 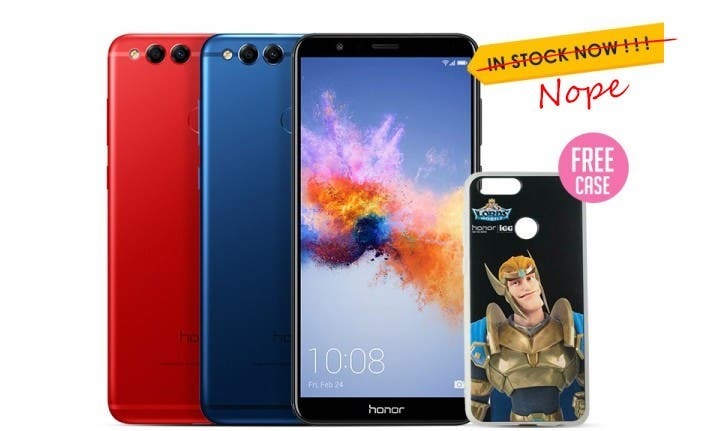 As of now, Huawei has not released any information on the “select markets” but we are certain that there is no Red or Gray Honor 7X in the UK. As a reminder, the Huawei Honor 7X is powered by a HiSilicon Kirin 659 Processor coupled with 3GB/4GB RAM and 32GB/64GB internal memory which is expandable to 256GB via microSD card. It is equipped with a Gorilla Glass protected 5.93-inch IPS LCD capacitive touchscreen having a 77.0% screen-to-body ratio with a 1080 x 2160 pixel resolution. In the camera department, we have a 16MP + 2MP dual rear cameras coupled with an 8MP shooter for selfies. It runs a pre-installed Android Nougat OS and its lights are kept on by a non-removable Li-Ion 3340 mAh battery.